Start Menu is an integral part of all Windows. 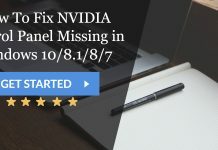 But are you facing the Start Menu Not Working problem in your Windows 10 system. If yes, then indeed the article can render you great help here. This error can be caused due to various reasons for the presence of corrupted files, an old version of Windows or faulty apps. The primary concern is to solve the problem quickly and efficiently. Try restarting your system to see if the problem is permanent or temporary. Sometimes the problem occurs only due to failure in starting of startup files. You can resolve it by restarting. But if it continues to exists then the Start Button Not Working Problem can have serious reasons. Henceforth read the given methods to fix the error. 1. At First, press Ctrl + Alt + Del key on the keyboard simultaneously. 2. This will open your Task Manager. 3. Then click on More Details to expand option. 4. Afterward, select Run New Task from the File Menu. 5. This will open a dialog box to Create a new task. 6. Then type Powershell in the input field. 7. Afterward click on the box for Create this task with administrative privileges. 9. Now type the below-written command Press Return Key. • Windows did not find any integrity violations. • Then, Windows Resource Protection found corrupt files and repaired them. • Windows Resource Protection found corrupt files but was unable to fix some (or all) of them. Note: The top two errors indicate the presence of no corrupt files. The third error ensures the presence of problematic corrupt files. 11. If you are encountered with the third error result run the following given command on the Powershell and Press Return Key. 12. The process may take several minutes to finish. If the Start Menu won’t Open issue is encountered due to the presence of some internal corrupted system files, this method will resolve the problem efficiently. 2. 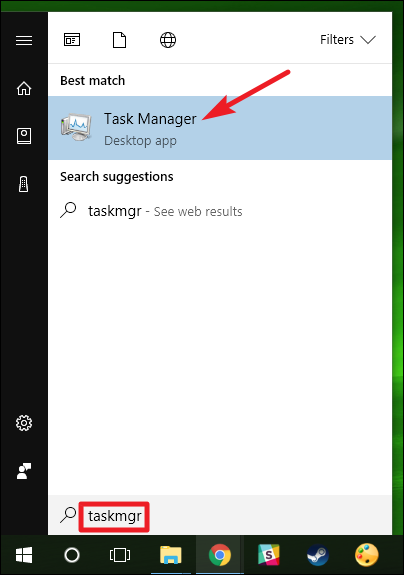 It will open your Task Manager. 4. Now select Run New Task from the File Menu. 5. It will open a dialog box to Create a new task. 6. Type Powershell in the input field. 7. Afterward, click on the box for Create this task with administrative privileges. 10. Then wait for the procedure to complete. 11. After the completion, Restart the system. Finally, try to start the menu after applying this fix. 1. At First, press Windows key and L key on your keyboard simultaneously to Log Out of your Windows Account. 2. On the Login Screen, Click on the power icon. 3. Hold down the Shift key and select the Restart Option. 4. It will open a blue color Choose An Options screen. 5. Then click on Troubleshoot. 6. Afterward, click on Keep My Files Option. 7. Then follow the instruction prompted on the screen. If the problem is yet not resolved to navigate below for further options. 6. Afterward, type Powershell in the input field. 7. 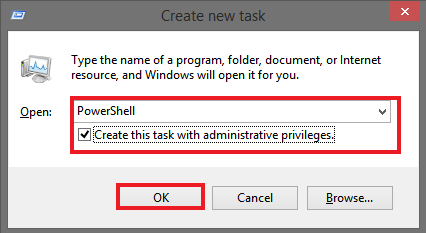 Click on the box for Create this task with administrative privileges. Note: Replace the NewUsername and NewPassword in the command to the one you desire for. 10. Finally, login with a new user account. Sometimes nonupdated versions of Windows 10 are also the reason for the stuck Start Menu. 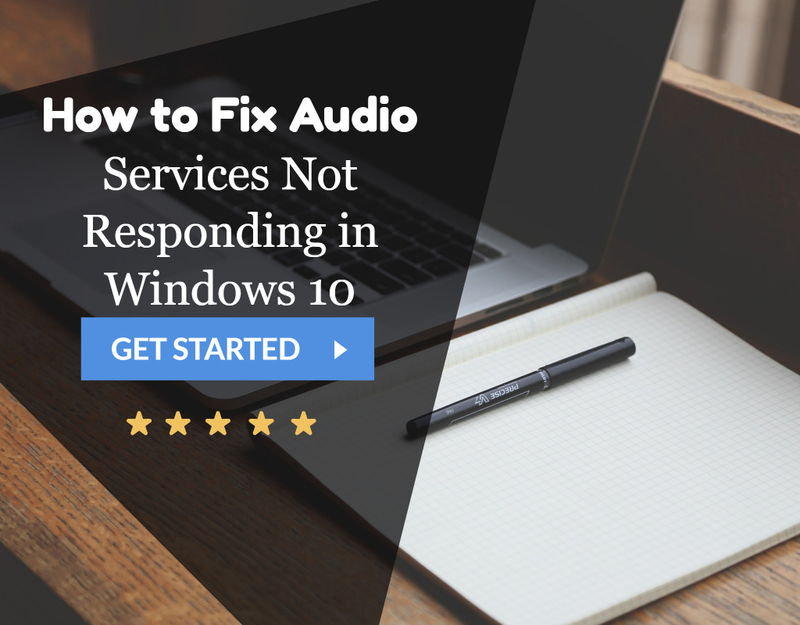 Henceforth it is suggested to update your Windows to avoid any further errors as well. 1. At First, take your mouse arrow on the right corner of your screen for the appearance of the Charm Bar. 3. 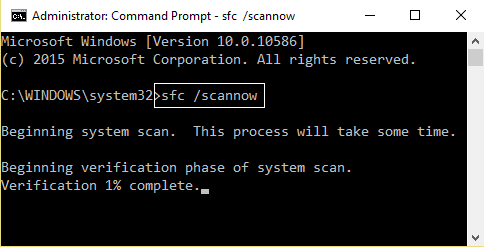 From the opened window, then click on Update and Security. 4. Afterward, click on Check for Updates. 5. 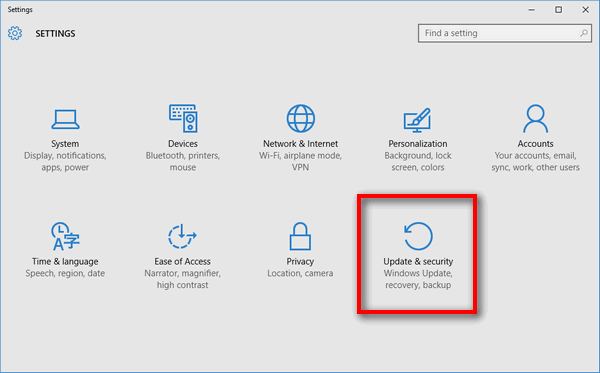 If the update is required, then follow the instruction to update your system. 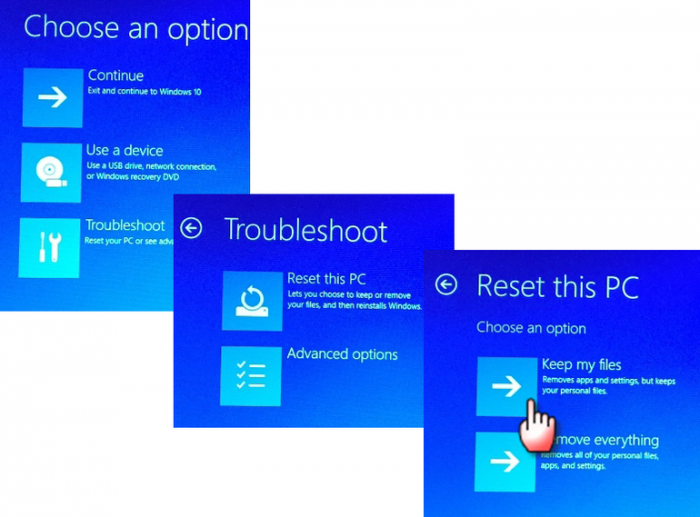 Hopefully, the above-given methods helped the users to solve the Start Menu Not Working Problem in Windows 10. If not, then it is suggested to reinstall your Windows and keep the necessary backups of the critical files. It will surely solve the given error.